My husband and I have watched many Stargate episodes and we know that the Stargate is located in Cheyenne Mountain. 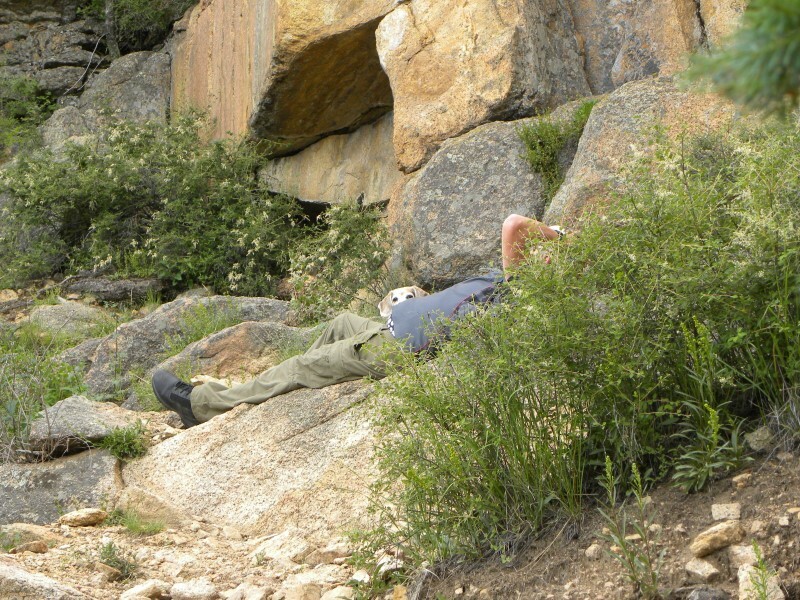 What better place to start our search but in the Cheyenne Mountain State Park? We got up a bit early to start our journey, then figured we would grab a bite to eat as we headed to the park We would not be able to bring our dogs on this expedition, due to the “No Dogs Allowed” rule, so eating breakfast would be enjoyable. We were right! We were able to take our time and digest before our big day! 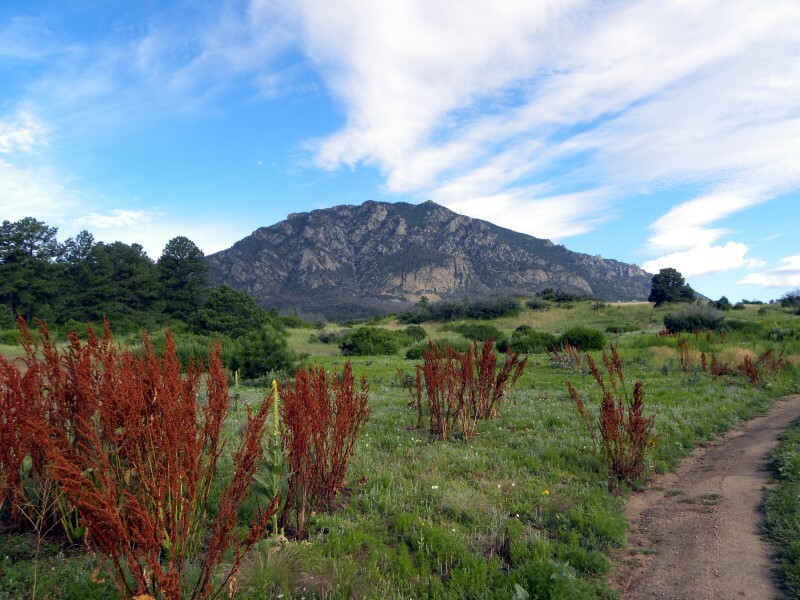 We arrived at the Cheyenne Mountain State Park before it opened but were able to start our adventure anyway as there were no gates blocking the way to the trailheads. We made a few unexpected twists and turns but eventually sorted ourselves out and found an enjoyable trail through the prairie. You know what comes with prairies? No, not little houses, Prairie Dogs! We found lots of them, barking and making lots of noises alerting their friends and family of our arrival. 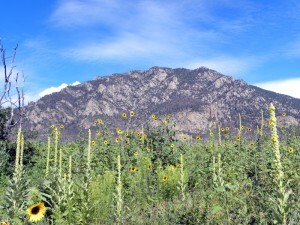 There were beatiful views of Cheyenne Mountain and the spring wildflowers were amazing! We hiked until it became a bit too hot for us, but with 21 miles of trails and beautiful scenery we could’ve happily have gotten lost for days! Upon our departure we drove around the park to check out the campgrounds and visitor center when we ran across a “No Entry” sign blocking the road to a very suspicious looking parking lot. The lot was full of State Park vehicles and a very large garage! This is it! We found the Stargate I just know it! 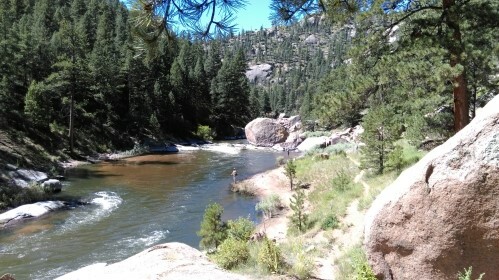 This entry was posted in Colorado, Destinations, Hikes. Bookmark the permalink.